If you’re looking for a functional and stylish way to transport small items, look no further than the DIY drawstring bag. It sews up quick thanks to this free PDF pattern, and only uses 1 yard of fabric and some drawstring. We can’t stop making them in our Lightweight Cotton Twill! Check out the video tutorial below or jump ahead to the text and photo version if that’s more your speed. Get a head start on the art of mixing & matching with this curated collection! 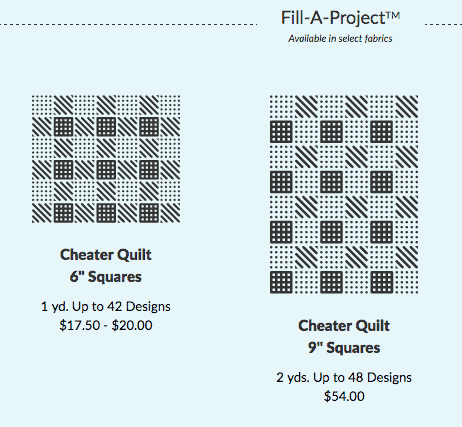 With our new Fill-A-ProjectTM cheater quilt templates, you can complete an heirloom-quality large quilt in record time. 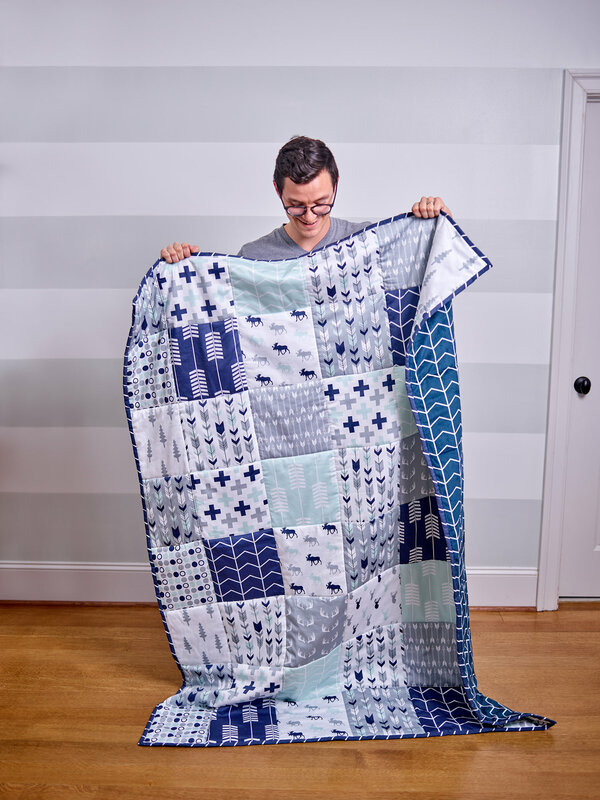 Up your quilt game with custom fabric you designed yourself or find those just-right designs in our Marketplace. 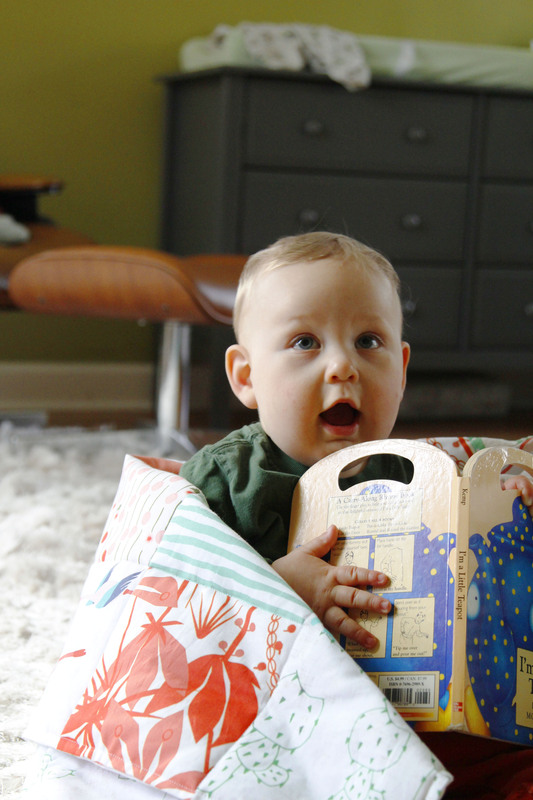 Each Fill-A-ProjectTM is offered in a limited selection of fabric types. For our cheater quilt tops, you can choose from Basic Combed Cotton, Kona Cotton and Cotton Poplin. Don’t forget to choose yardage for the backing! The quilters among us love Organic Cotton Sateen Ultra ($27/yd), Kona ® Cotton Ultra ($19/yd), Cotton Poplin Ultra ($20/yd), Satin ($18/yd) and Minky ($27/yd) for a soft and colorful touch. Create two scarves with just two yards! This is one of our favorite beginner sewing projects. 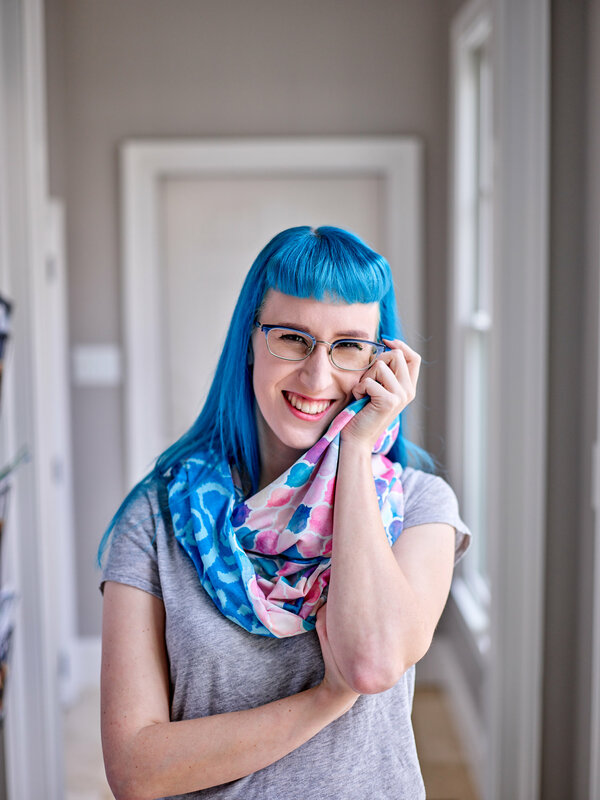 Once you order your infinity scarf fabric, check out our favorite infinity scarf tutorial to learn how to easily put it together with just a few seams. Use Poly Crepe de Chine to create a lightweight, sheer scarf, or use Modern Jersey or Cotton Spandex Ultra to create a soft, stretchy scarf. Featured Collections by angelger28, ivieclothco, bluebirdcoop, bluebirdcoop, revista, b__woolf, caja_design, and domesticate. There will be zero upcharge for templates and the commission structure will mirror Sprout Patterns as a percentage of the yard! Templates follow current pricing by substrate. 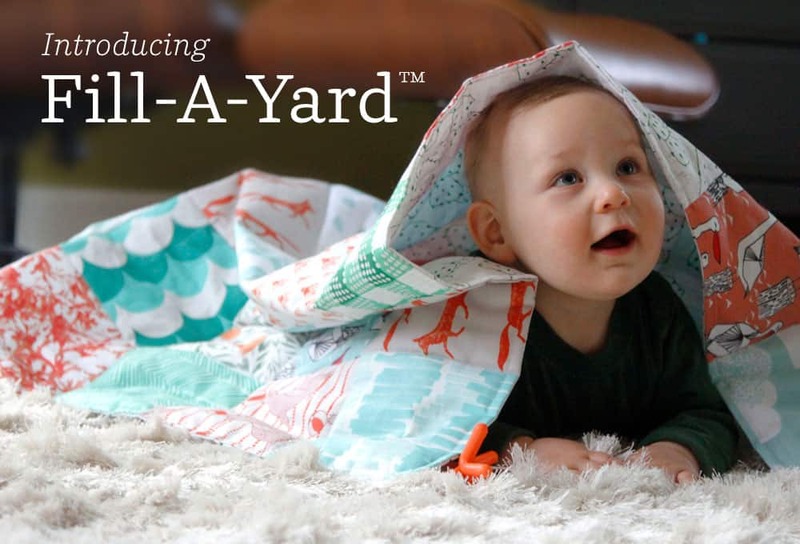 Currently, you will also earn commissions on Fill-A-Yard projects you order for yourself using your own designs — this is in lieu of the 10% designer discount on regular fabric purchases. This ‘commission’ will show up in your account as spendable Spoondollars, but will not be included on any total earnings for tax purposes. There are two great reasons to build Collections now. First, in order to fill a template with multiple designs, the designs must all be within the same collection — which can now include designs from any designer in the marketplace! 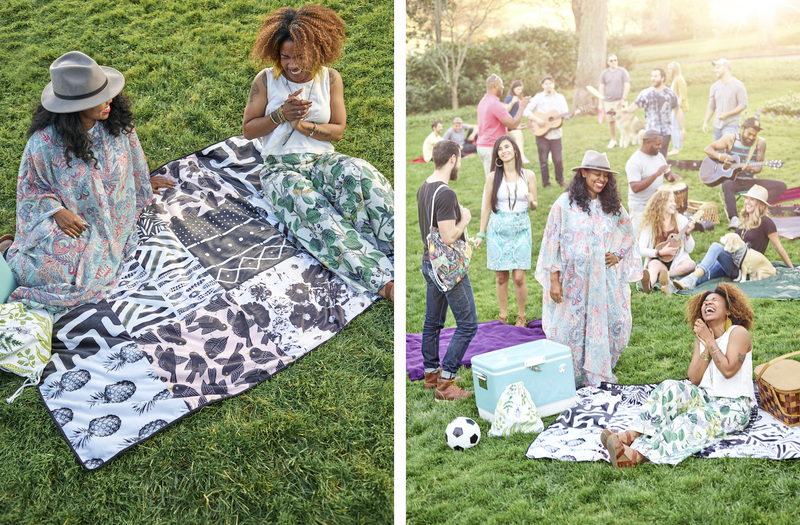 Second, shoppers love groups of designs curated around themes or colorways for their projects. Designers — make sure to add titles and descriptions to your Collections with theme keywords and colors so that others can find them easily when searching for those perfect pairings. Start creating and have fun! Check out our screencast below to see how easy it is to get started. To start designing your Fill-A-Project, simply click on the design you want then click a corresponding section on the project you want to fill in with the design.